Value Retail, founded in 1992, is the originator of luxury shopping tourism and has developed nine trademark Villages in Europe where great offers from premier international luxury brands and captivating experiences create the highest retail sales densities in the world. All of the company’s Villages rank highly on global travel itineraries and the company’s first location, Bicester Village, attracts visits from 4 out of 5 Chinese tourists who travel to the UK. The company currently has nine luxury shopping tourism Villages in Europe that are all located outside iconic destinations and have experienced double digital growth every year since opening. Guests are further attracted to our destinations by our enchanting hospitality, which is delivered at the level of a five star hotel, and the generosity of our spirit, which is provided through captivating gastronomy, art, culture and entertainment. Yi Ou Lai, Value Retail China’s brand name was chosen to express the European authenticity of the brand and its powerful aspirations in the China market. To learn more visit www.yioulai.com or www.valueretailchina.com. 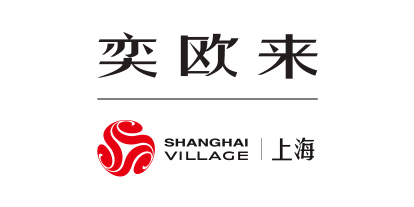 In May 2014 the company opened Yi Ou Lai Suzhou Village, its first shopping tourism destination in China, located less than one hour outside Shanghai. Value Retail China has plans to open Yi Ou Lai Shanghai Village in 2015 adjacent to the Shanghai Disney Resort in Pudong, and will grow aggressively in China over the next five years.